Speechwriting is a fun yet daunting task. If done right, you can have the audience hanging on every word, emotionally invested in what’s coming next. Do it wrong, and you suffer a public display of embarrassment. 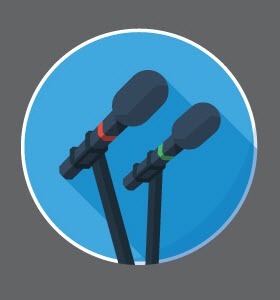 This Ragan Training webcast comprises the best sessions from our speechwriter’s conference. Join this special webcast to hear how celebrated speechwriters approach and master their craft. Watch this special webcast, which features sessions from the best speechwriters in the business.